Get Prague Guide is located in Prague. Using our international travel planner, Prague attractions like Get Prague Guide can form part of a personalized travel itinerary. “100% recommended, a definite must in order to fully appreciate Prague” Reviewed by Valentina from Clearwater, United States on January 9, 2015 We arrived at the Charles statue were we met Michal and the 2 other members of the tour. Given it was just the 5 of us we had a very one on one experience that allowed us to ask all the questions we wanted. Michal was incredibly nice and helpful, giving us pieces of history and tying it altogether providing not only the historical facts but all the great legends and funny quirks that can make history so amusing. We had such a great time we actually did another tour with him that went over the Jewish old town. 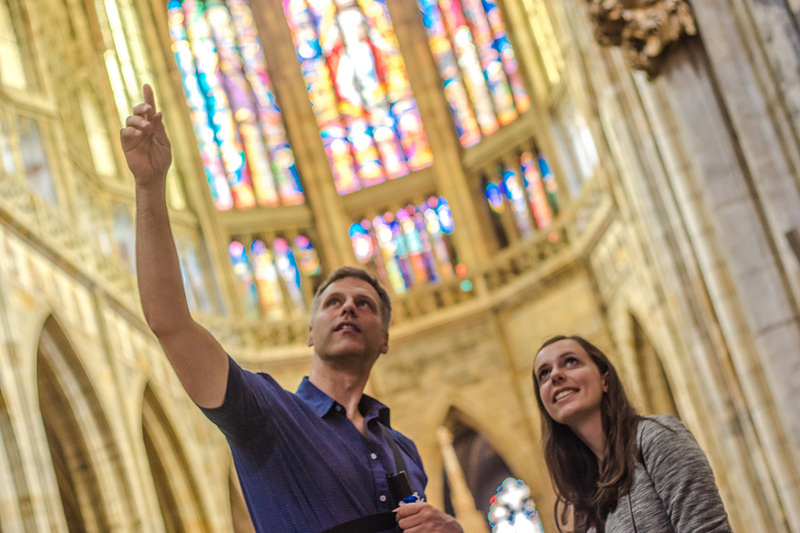 i would definitely recommend this tour to anyone who visits Prague in order to really appreciate the great history behind this beautiful city,"
Every day, we help thousands of travelers plan great vacations. 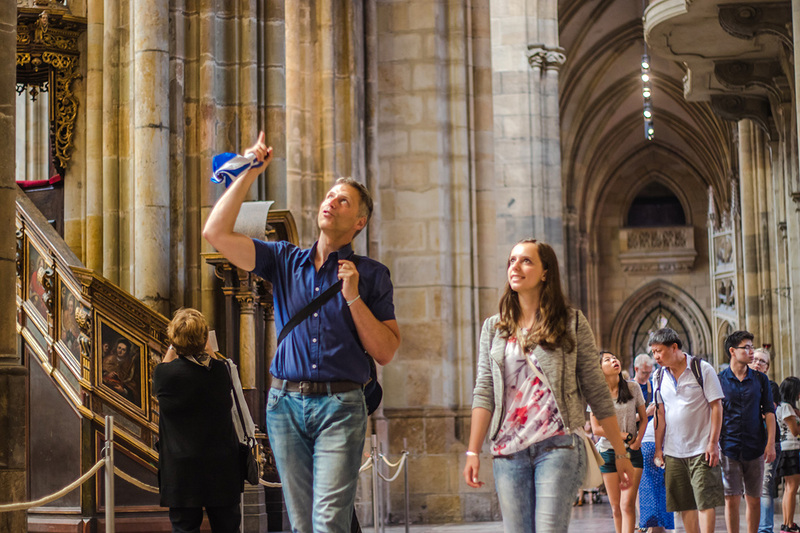 Here are some tips on how to use your Listing Page to attract more travelers to your business - Get Prague Guide. Promote your permanent link - https://www.inspirock.com/czech-republic/prague/get-prague-guide-a1289570831 - on your website, your blog, and social media. When a traveler builds a plan from this page, the itinerary automatically includes Get Prague Guide. This is a great way for travelers looking for a great vacation in your city or country to also experience Get Prague Guide. Promoting your link also lets your audience know that you are featured on a rapidly growing travel site. In addition, the more this page is used, the more we will promote Get Prague Guide to other Inspirock users. 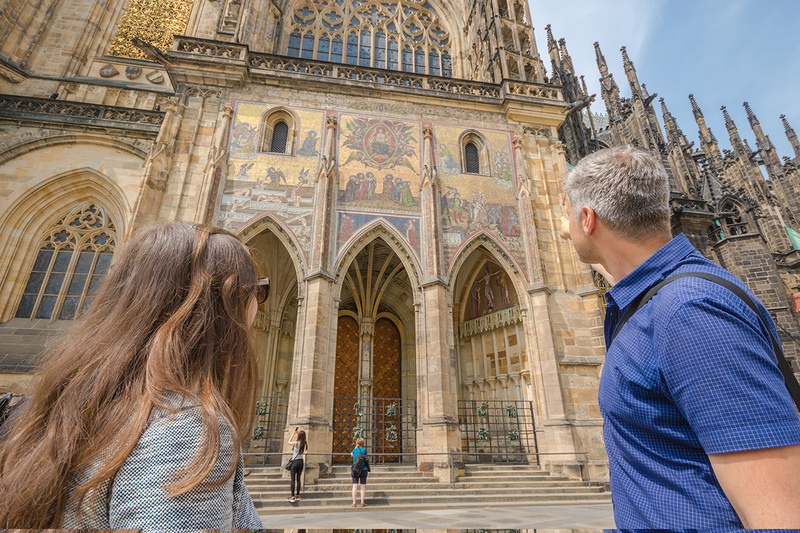 For best results, use the customized Trip Planning Widget for Get Prague Guide on your website. It has all the advantages mentioned above, plus users to your site can conveniently access it directly on your site. Visitors to your site will appreciate you offering them help with planning their vacation. Setting this up takes just a few minutes - Click here for instructions.